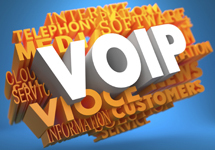 VOIP (Voice-Over IP) is phone service over the internet as opposed to traditional copper lines, connecting phone service like you connect your PC to the internet. Looking for an affordable small system? We have those, too, starting at just $50 per month for any system over $1500! 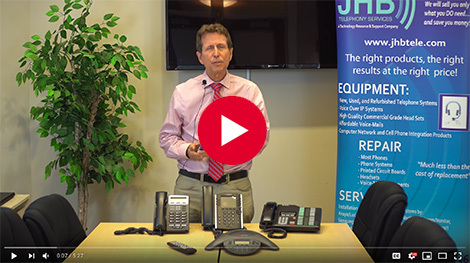 We can help you with supporting older business phone systems and equipment from NEC, Lucent/Avaya, Nortel Cisco, Polycom and others. Sell us your old phone equipment! Have old, unwanted, or broken equipment you would like to sell? Let us buy from you today! these videos are a “must view”! 30% to 45 % less than regular “land line” phone services with an average yearly savings of $250 per line per year. 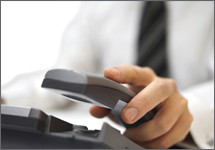 Use your office phone including all lines and features from anywhere there is high speed internet access. Office phones and cell phones work together. 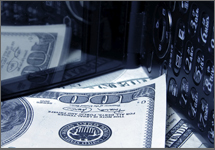 Calls can be directed by the system directly to your cell/mobile phone. Voice over IP Phone systems can actually email you a notification that you received a voicemail message with the actual message itself in .wav format. Site to site calls are usually free. Outside the office when a VOIP phone is connected to a source with high speed internet one can intercom , transfer calls and have calls transferred to you at usually no charge. You can be sitting poolside at a resort in the Bahamas or near a poker table in Las Vegas …and if there is high speed internet access you can be on the phone with your clients and they’ll have no idea that you’re not in your office! If you have need of additional non-telecom products and services to help your business please see our preferred venders page. Want to know more about offices like your that we have helped? Please visit our testimonials page. * You will be placed on JHB's email list.